I’m sure I don’t need to tell you that preparing for college can be an incredibly daunting task. Not only are there college applications, but also scholarships, essays, FAFSA, and financial aid. 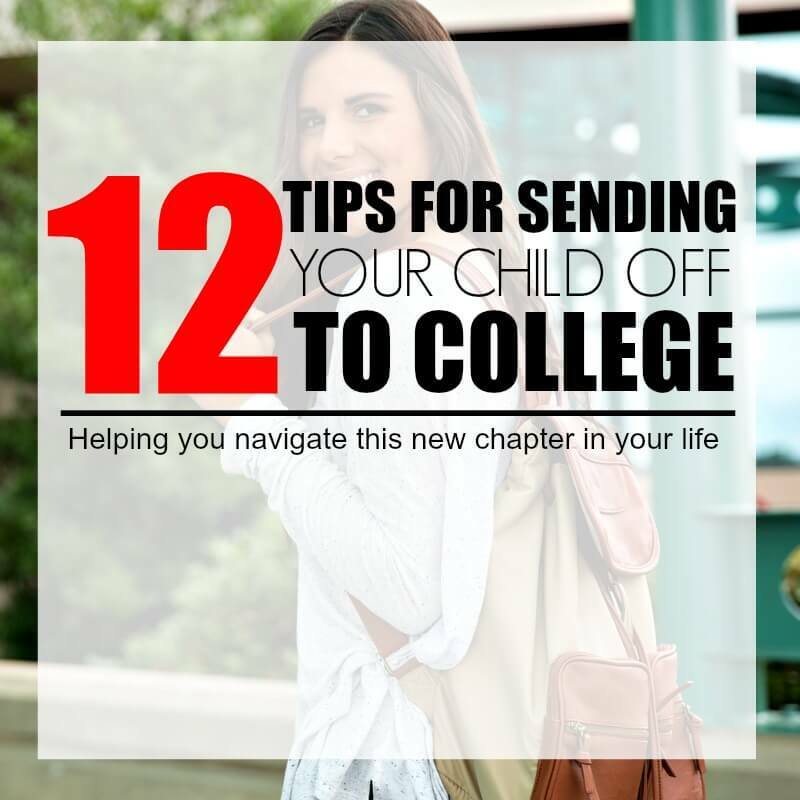 Sending them off to college and preparing them to leave home is hard enough as it is, let alone trying to take care of the piles of paperwork that go along with it. And the expense…oh my goodness! That, in and of itself, will make your head spin! This answer is, RIGHT NOW! 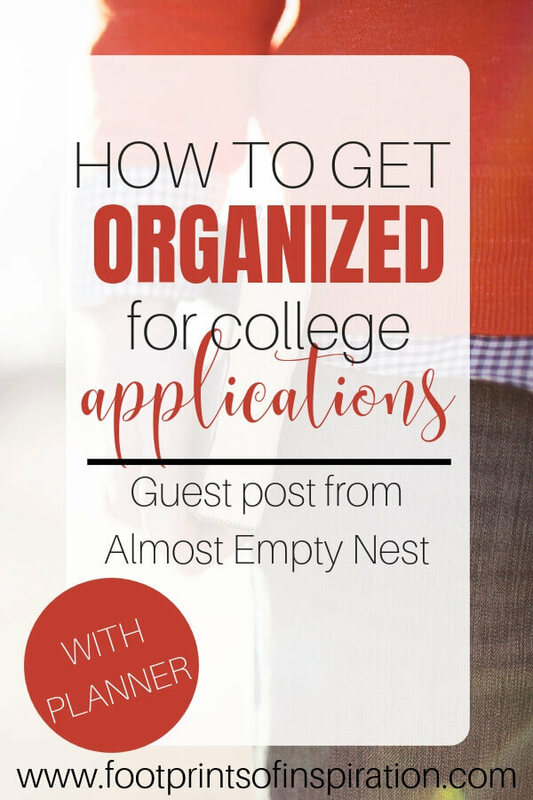 So, today, I’ve enlisted the help of my friend, Laura over at Almost Empty Nest. 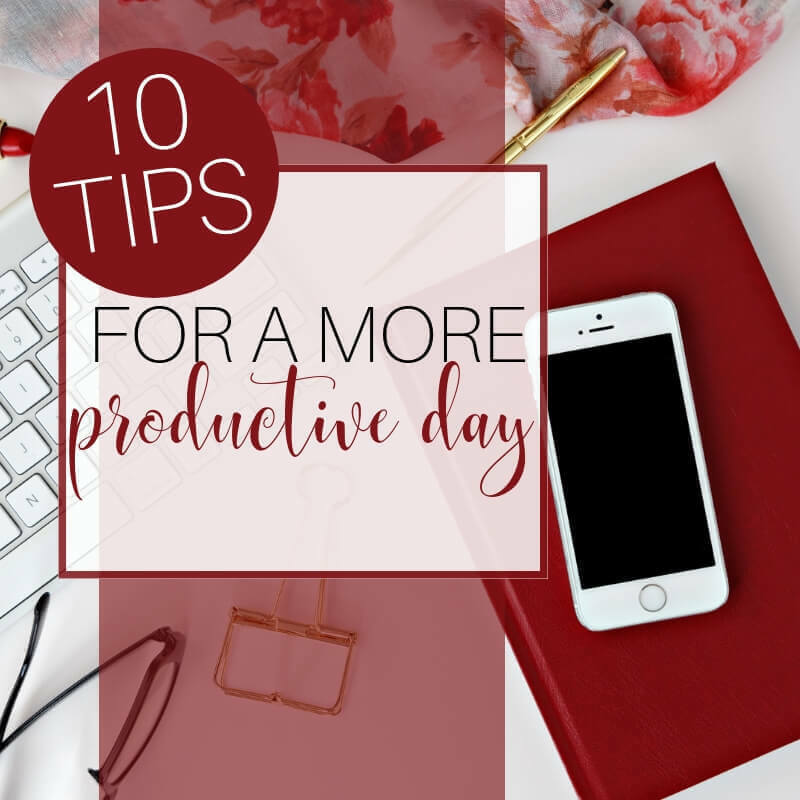 She’s going to break it down into easy, manageable steps to help make this transition as smooth as possible for you. 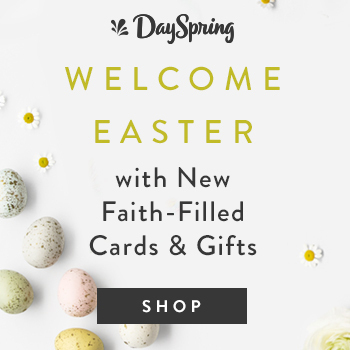 For your convenience, this post contains affiliate links. See our privacy and disclaimer page for more details. 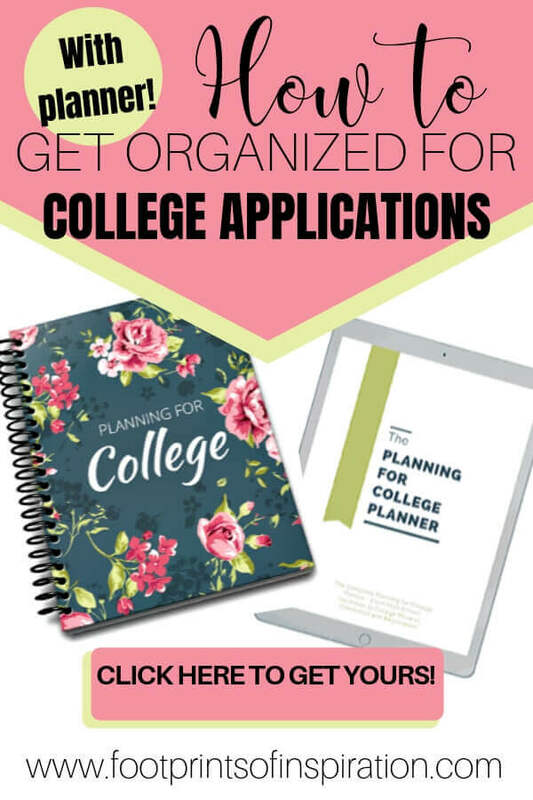 Getting organized for college applications in the freshman and sophomore years of high school will save headaches, tears, and many late nights in the fall of the senior year of high school. There is nothing more anxiety-inducing than not being able to find important information needed to complete a college or scholarship application when that application is due in the next few hours. 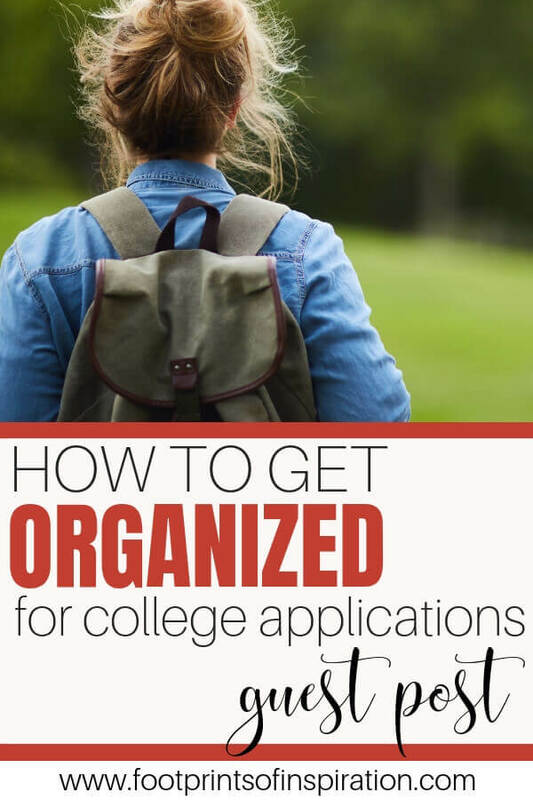 As a mom of three kids, who have been or are going through the college application process, I have created a list of tips for how to get organized for college applications. Start compiling a list of activities during the freshman year of high school. Keep a list of all activities, employment, volunteer activities and hours, honors, and leadership throughout high school. Your child will need to create a resume with this information for the writers of recommendation letters, as well as for the actual college and scholarship applications. Take notes on your college tours. Pertinent information will blend together in your mind from one tour to the next. Ask the teachers, coaches, and others desired if they will write recommendation letters BEFORE the end of the junior year of high school. The most popular teachers often have a limit on the number of letters they will write and their list may begin to fill up at the end of the junior year. Complete the resume you will give to the writers of your letters of recommendation and that you will use as a reference on applications before the beginning of the senior year. Start writing the essays early! The essays are the hardest part of the applications. The essays prompt for the Common Application do not change significantly from year to year. A junior in high school can get a head start by working on the available prompts and then tweaking their essays to fit after the prompts have been released. Keep each school’s website address and counselor email handy. Do not trust your memory from a tour. Verify, verify, verify that you have the details correct for what is needed for each application. If you cannot find the information you seek on the website, email the counselor. Compile a binder of all of the information you have collected (notes from tours, website and counselor names, resume, contact information for letter writers, etc), so that everything is in ONE PLACE. 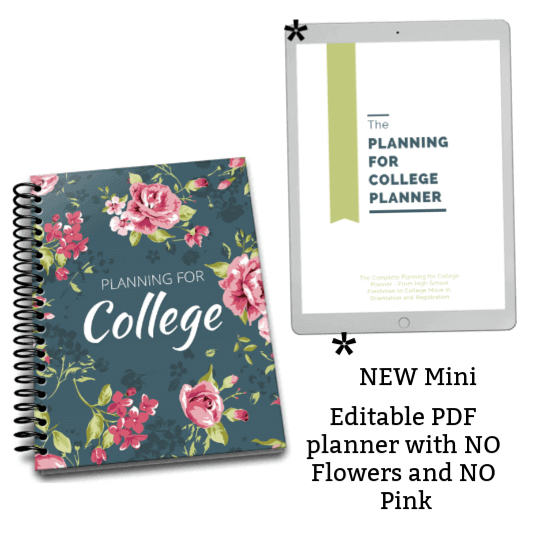 The Planning for College Planner is a downloadable (or coil bound) system for organizing EVERYTHING YOU NEED to get from the freshman year of high school to the freshman year of college. Apply Early Action if their top school choices offer it and if your SAT/ACT scores and your GPA are ready to be evaluated. It will get the applications out of the way early in their senior year and let you know whether you are accepted earlier. College applications are not the most exciting way to spend time. They can be a down-right-pulling-your hair-out experience if you do not have easy access to the information needed to complete them. 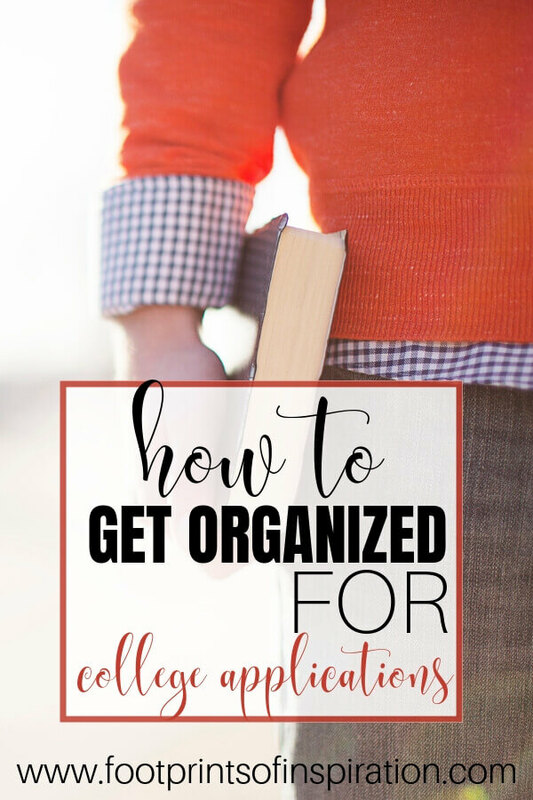 Being organized and compiling all the information in one place throughout the high school years will remove many hours of frustration in the senior year. Laura Dennis has 3 kids, ages 23, 20, and 17. She has been married to her college sweetheart for 27 years. 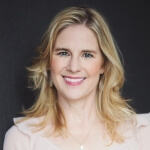 Laura began blogging and writing as an outlet when her oldest son left the nest in August 2014 to attend college. She lives in Tulsa, OK and enjoys hanging out with her family (“especially when we are all together”), cheering on her daughter in her various activities, writing, reading, traveling, and even hosting bridal showers for her friend’s kiddos who are taking an even further flight and getting married (yikes!). You can find her at Almost Empty Nest. Hi Diona! I agree! 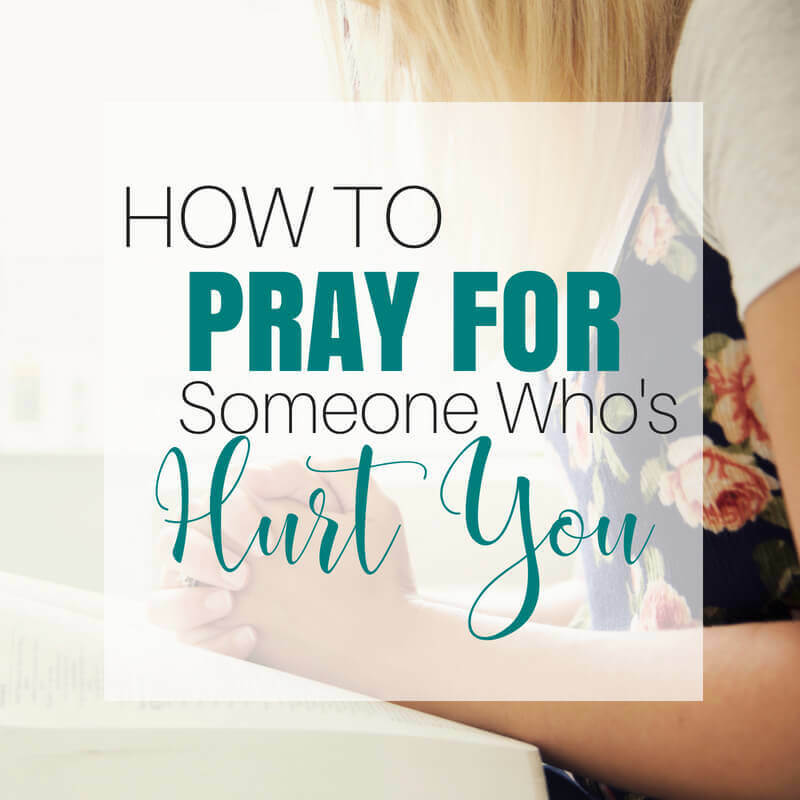 She has some incredible resources for helping in this transition in our lives. Thanks so much for reaching out, friend!